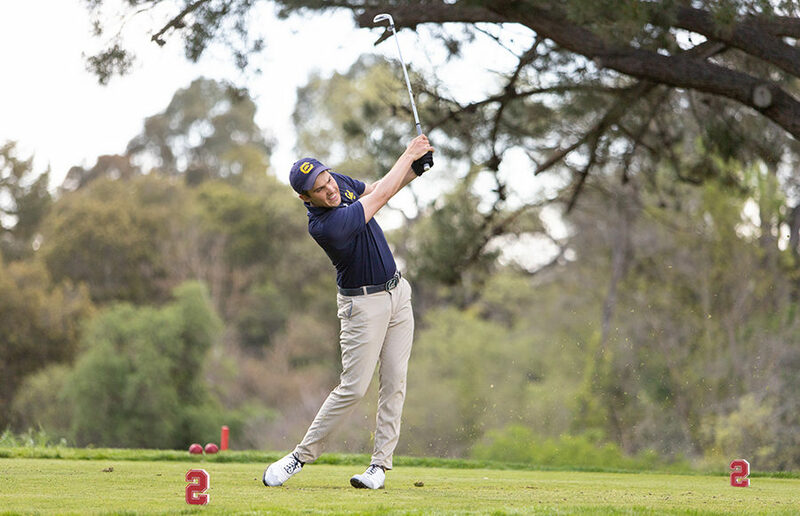 With all of the members of last year’s team returning, in addition to some new talent, Cal is looking to contend for a title at the Ka’anapali Classic in Maui this weekend. On top of beating last year’s finish in the tournament, the Bears were also determined to prove themselves after an 11th-place finish at the Carpet Capital Collegiate tournament in Georgia last weekend. With a fall schedule nearly identical to that of a year ago, the Bears are headed into familiar territory and should know what to anticipate. Entering the Tavistock Collegiate Invitational in Windermere, Florida, the Bears knew that they would be competing in an extremely competitive tournament on a very difficult golf course. But coming off its first win of the season at the Alister Mackenzie Invitational, Cal was confident that it could compete with the best of the best. Given that the tournament was being played over two days, all the teams had to quickly come back the same day to complete round two. In this round, Cal made sure not to take its foot off the pedal. Behind Limbhasut’s 65 (-6), the Bears put together another excellent round and had a seven-shot lead over their nearest competitor.